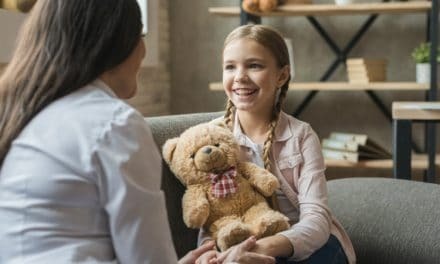 Home » Health » Oral Healthcare » Mouthwash for Gum Disease – How Does It Work? 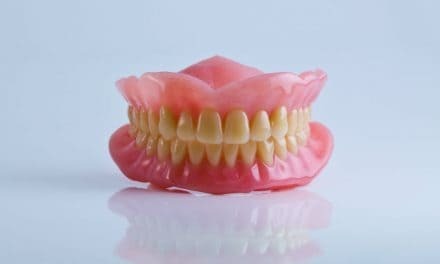 We may have often heard our dentist say, “Brush, floss and rinse.” These three are the major steps to keep gum diseases at bay. Mouthwash is a crucial component of this triad. It acts as post-tooth brushing maintenance therapy. There are several types of mouthwash for gum disease. Some of the types are antibacterial, anti-cavity/ fluoride containing, alcohol-free, etc. We often come across mouthwash brands claiming that their mouthwash kills 99% of bacteria. In some cases, it is true. In initial cases of gum diseases where we suffer from minor gum problems like swollen gums or bad breath, mouthwash acts as a useful tool. Dental tools that help in maintaining oral hygiene are called dentifrices. Mouthwash is a crucial dentifrice. So, let’s see if mouthwash is an excellent tool to fight gum diseases or not in details. We will also learn about the contents and types of mouthwash with a special note on the benefits of alcohol-free mouthwash for gum disease. Mouthwash is a critical dental aid to maintain pristine gum health. It is a solution which contains antibacterial agents like chlorhexidine gluconate which fights bad bacteria in our mouth. It also contains surfactants and flavoring and coloring agents. Most mouthwash contains menthol or mint extracts for added freshness in our gums. We should first brush our teeth, then floss between our teeth and rinse our mouth with plain water. To complete the oral health regimen, we rinse our mouth with mouthwash in the end. It acts as a cherry on top of the icing when it comes to maintaining good oral health. Our main aim during gum health maintenance is to control the bacterial load on the gums. When plaque formation is reduced, bacterial load automatically goes down. And this is what an excellent antimicrobial mouthwash does. Chlorhexidine gluconate in a concentration of only 0.02% is enough to kill almost all oral bacteria. Chlorhexidine is the most critical component of all antibacterial mouthwash. It is safe to say that mouthwash is an excellent dental aid. It prevents plaque accumulation, reduces bacterial load on the gums and gives us a fresh breath. There are various types of mouthwash available commercially. They have their specific uses. Mouthwash itself comprises many substances. So, let’s brush through the details. As the name suggests, this type of mouthwash is rich in fluoride. It is a popular choice for parents as it fights cavity formation in their children’s teeth. This type of mouthwash is usually prescribed to us by our dentists. It is rich in chlorhexidine gluconate which fights bad bacteria in our mouth. As the name states, this type of mouthwash contains a negligible amount of alcohol. Alcohol-free mouthwash is an excellent choice for patients suffering from gum sensitivity and low saliva flow. Gum disease starts as gingivitis or a mild case of inflamed gums. But if you ignore it, this condition can lead to periodontal diseases. Gum disease comes from bacteria in your mouth. 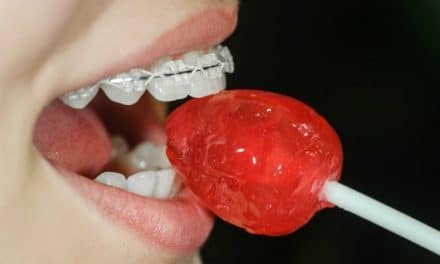 There are many dental tactics you can use to fight it to keep your gums healthy. Using an antibacterial mouthwash for gum disease is one such tool to win the battle. When bacterial plaque is not removed correctly from your teeth and around your gums, you may start to notice signs of gum disease. The signs of mild gum disease are red, swollen or bleeding gums and bad breath. Symptoms of advanced gum disease or Periodontitis include loose teeth, painful chewing, and a receding gum line. When you see any of these signs, call your dentist because a little mouthwash won’t help. An over-the-counter antimicrobial mouthwash kills 99 percent of germs and provides up to 12-hours of protection against harmful bacteria even after drinking and eating. It kills the bacteria responsible for gingivitis and bad breath at the same time. Chlorhexidine gluconate is a broad spectrum antimicrobial that kills many kinds of bacteria. Dentists swear by it for the treatment of gingivitis. This mouthwash attacks bacteria to reduce bleeding gums, swollen gums and plaque. It’s a useful product, but with any drug, you need to follow your dentist’s instructions before use. See your dentist if you have any sensitivity or adverse side effects to mouthwash. Use the right amount – Use the amount of rinse indicated on the label or as directed by your dentist. Swish thoroughly – swish the rinse vigorously as directed on the label. Spit – Don’t swallow mouthwash. The fluoride in it can be toxic if you swallow large enough amounts. Watch the clock – To get the most benefit from mouthwash, avoid eating, drinking, or smoking for at least 1 hour after using mouthwash. Most mouth rinses contain alcohol, specifically ethanol. Ethanol can cause an initial burning sensation, unpleasant taste, and dryness in the mouth. If you suffer from burning oral irritations, you may want to select an alcohol-free mouthwash to keep from aggravating your condition. People who are experiencing xerostomia (low saliva flow) can benefit from using alcohol-free mouthwashes. The alcohol-free mouthwash is particularly beneficial for people who have a history of alcohol abuse as well. There are various types of alcohol-free mouthwashes available on the market. Most of them contain ingredients to prevent tooth decay, gum diseases, dry mouth, bad breath, plaque and tartar buildup. The active ingredient in alcohol-free mouthwash is cetylpyridinium chloride (CPC), which aims at reducing bacterial load and gingivitis. It also works to improve overall oral health by providing 12 hours of bacterial protection even after meals and beverages. 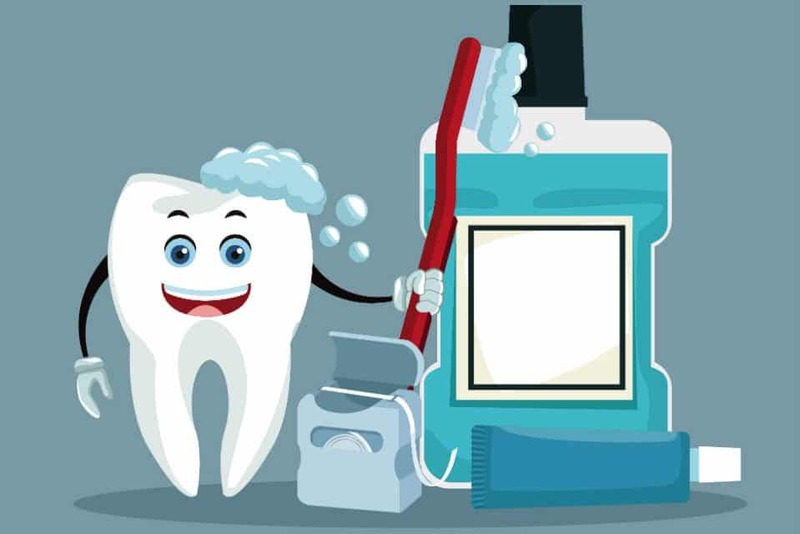 A complete plan for daily oral hygiene includes tooth brushing and flossing twice, but you may also want to consider an antibacterial mouthwash for gum disease. A small number of people may have a temporary unpleasant aftertaste and burning sensation. Overall, using mouthwash with fluoride, essential oil or chlorhexidine significantly reduces plaque and reduces bacterial indicators of gingivitis. 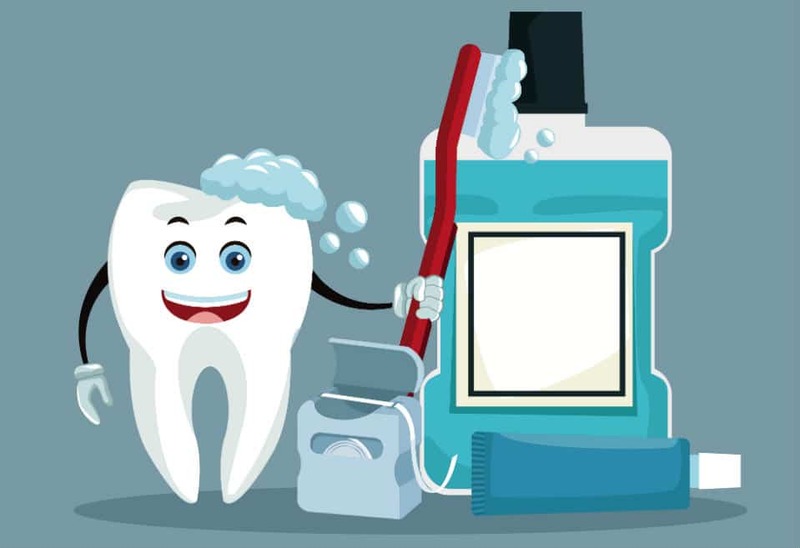 Studies have shown that mouthwash can reduce more plaque and more signs of gingivitis when used in addition to toothbrushing compared with tooth brushing alone. Hence, we can conclude by saying that mouthwash is an easy to use and an excellent tool to combat gum problems and bad breath. NextDaily Sodium Intake – What is the Ideal Salt Consumption Per Day?